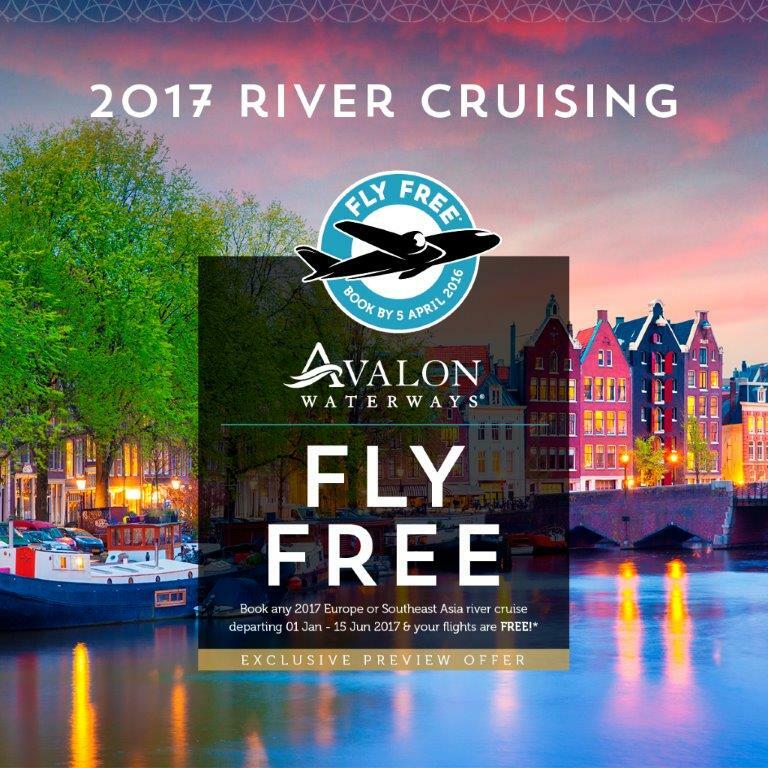 Great fly free deal for 2017 River Cruises! Applies to South East Asia and European Cruises. Albatross Tours operate unique small group tours in Europe. 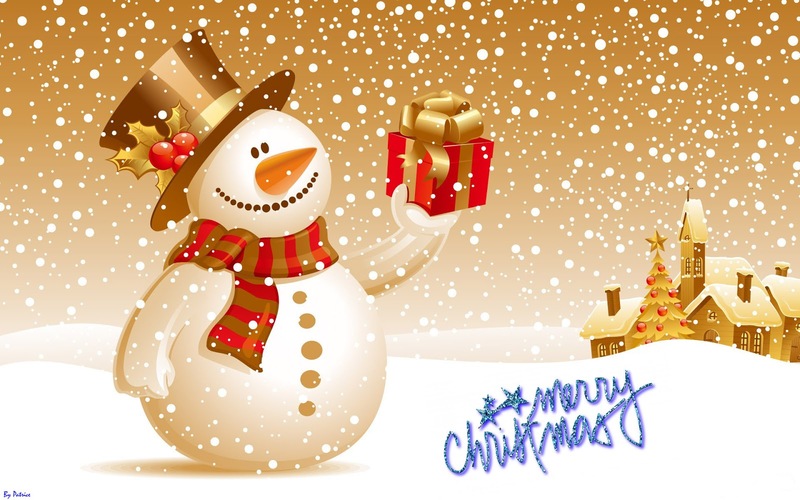 Earlybird deals are available now.